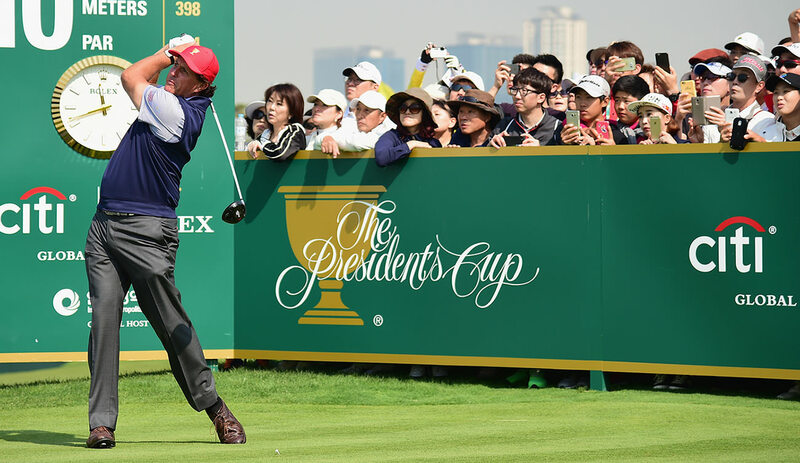 A series of Men’s golf matches constitute the President Cup. It consists of the team representing the United States of America and another international team. The other international team includes the rest of the world except Europe. Europe plays a role as the opponent for the United States in another competition which is similar. The name of the tournament is Ryder Cup. President Cup began in the year 1994. At first in every even year, the tournament use to take place. Ryder Cup is just an opposite one. Ryder Cup takes place in the odd number of years. Because of the attacks of September 11, the Ryder Cup did not take place. This incident pushed both the cups 1 year forward. So president cup now takes place in odd years. The tournament takes place in an alternate manner in the United States and other international places. The President Cup will be taking place in Royal Melbourne Golf club which is in the Melbourne Australia. Winners do not receive any kind of prize money for this tournament. Players, Captains and captain’s assistant nominate the charities for distribution. The first 10 President Cup which took place till now raised US$32 million dollars around the world for charities. There were rules for a tiebreaker. Until the year 2005, before the starting of the final match, the captain chooses for playing in the tiebreaker. According to the captain, players play the final round of tiebreaker as sudden death. However, in the year 2003, both the captains Gary Player and Jack Nicklaus shared the winning prize after the ending of three holes because of the darkness. From the year 2005 to the year 2013, there were ending of single matches. Until the determination of the winner, there was an extension of extra goals after regulation of 18 goals. Every game will follow the same theory until and unless any team reaches the total point for winning the President Cup. However, this rule was for 5 mat5ches of President Cup. This is because there were no matches which crossed 18 holes. The President Cup will be starting next year but the heat is building up. There is topping up of the FedExCup points. In the month of March, an announcement of the captain took place who will be representing the US team. Tiger Woods is the captain for the United States team and other standings include Patrick Reed, Justin Thomas, Phil Mickelson, Patton Kizzire, Webb Simpson, Dustin Johnson, Tony Finau, Xander Schauffele, Rickie Fowler and Bubba Watson. According to other international standings, Ernie Els is the captain. The standings will, however, change from month to month for the President Cup 2019. 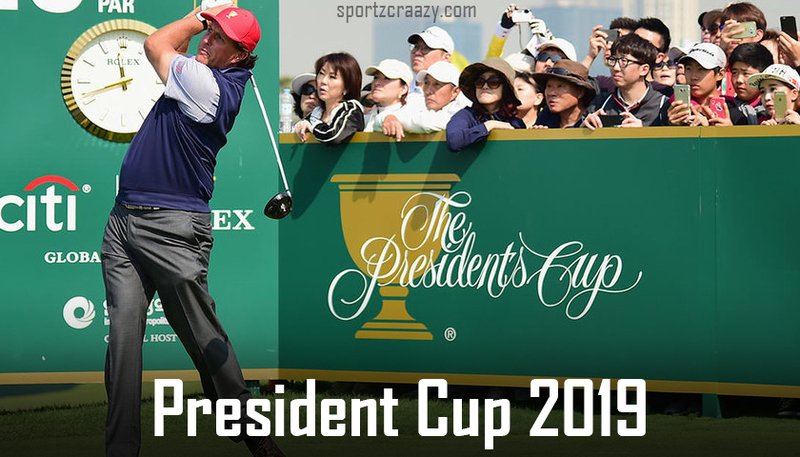 There is a slight change in the format for the President Cup 2019. 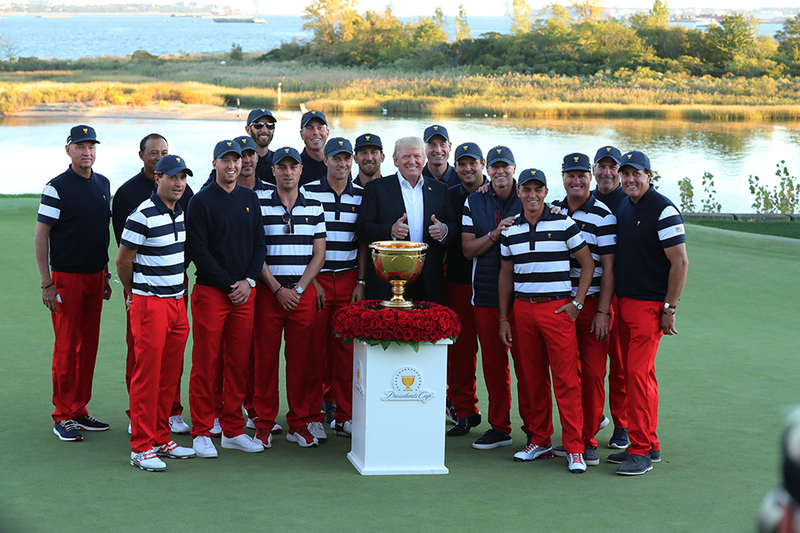 The selection of players will take place as per the record of FedExCup. The top 10 members of US PGA players and top 10 members of International players earning maximum FedExCup points will qualify. Selection of top 8 players will take place and the captains will select the other four players. 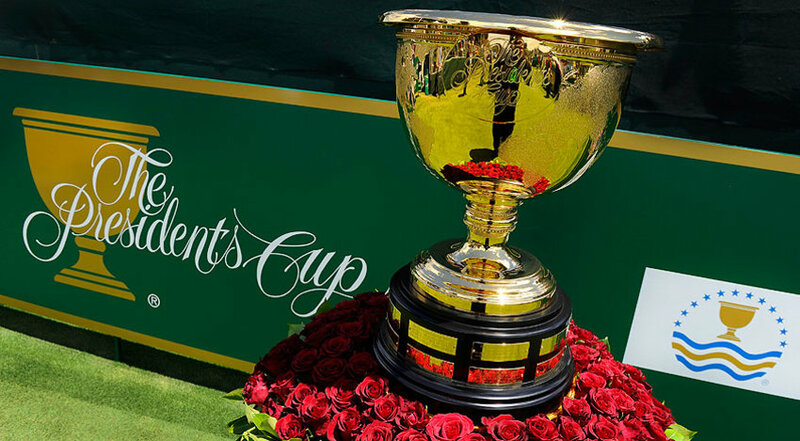 The President Cup of 2019 will be heading down for the third time. This time the competition will be harder as compared to the previous year’s competition. There is an eye on many players and everyone is holding their seat for the winner of the President Cup 2019.